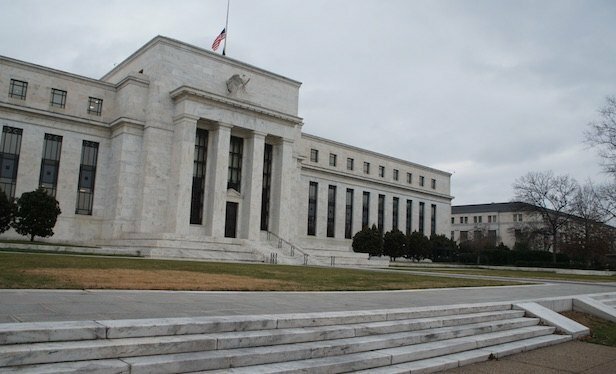 The Federal Reserve Bank is expected to continue to raise interest rates this year and next. NEW YORK CITY–What will it take to for the seemingly indefatigable multifamily asset class to lose steam? Slowing rent growth in many markets due to high supply hasn’t had much of an impact so far this year. According to Real Capital Analytics, multifamily sales volume for the first half of 2018 was $69.8 billion, a 7.7% year-over-year increase. Meanwhile, some $250 billion has been earmarked for continued investment in the sector, according to an Real Capital Markets survey.